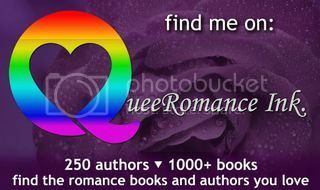 A big welcome to Grace R Duncan on my LJ today. Grace is blogging about her new release Deception and writing Polamory. A big welcome to Posy Roberts on my LJ today. Posy is blogging about why she likes writing about the dirty, the gritty, the nasty… of long-term relationships. A big welcome today to Tegan Loy today on my LJ. Her novel Echoes of Us will be available from Dreamspinner Press next week. She’s blogging about the rollercoaster leading up to a new release.